Rashtriya Ispat Nigam Limited-Visakhapatnam Steel Plant (RINL-VSP) declared Management Trainee & HR Technical Final Results 2015. 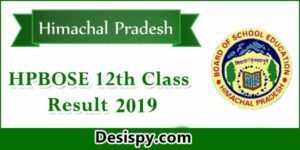 Candidates who had appeared for the interview which was held in the month of December 2015 can check final interview results from the official website or from the direct link provided below. 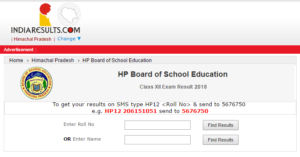 Aspirants can get the list of the selected candidates here. The Rashtriya Ispat Nigam Limited-Visakhapatnam Steel Plant (RINL-VSP), a Navratna Company under the Ministry of Steel, Government of India that was founded in the year 1971. Visakhapatnam Steel Plant, popularly known as Vizag Steel is an integrated steel producer in Visakhapatnam, India built using German and Soviet technology. 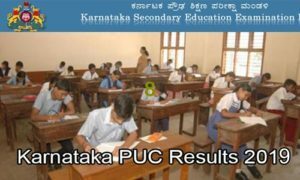 Every year it conducts various examinations for filling up various posts. 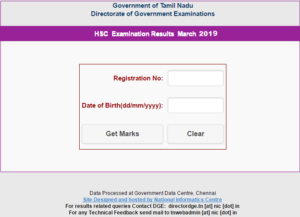 This year it has conducted Management Trainee & HR posts examination and the candidates who had appeared for the final interview can check the results from the official website. 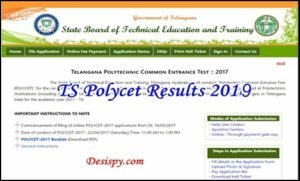 How to Check Vizag Steel Plant MT & HR 2015 Results? 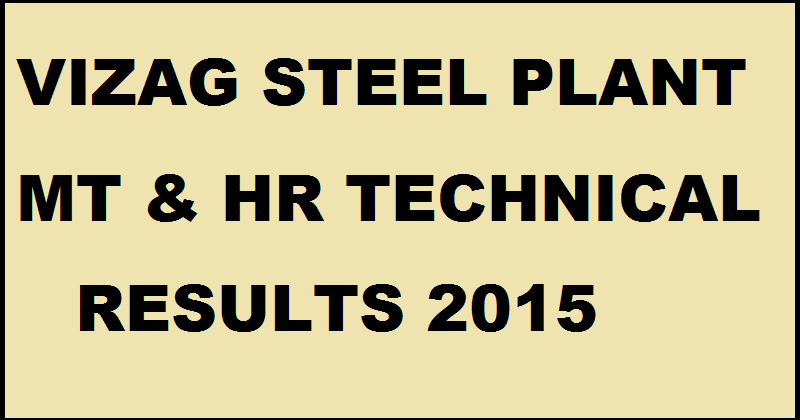 Click on Vizag Steel Plant Management Trainee (Technical &HR) Results 2015.